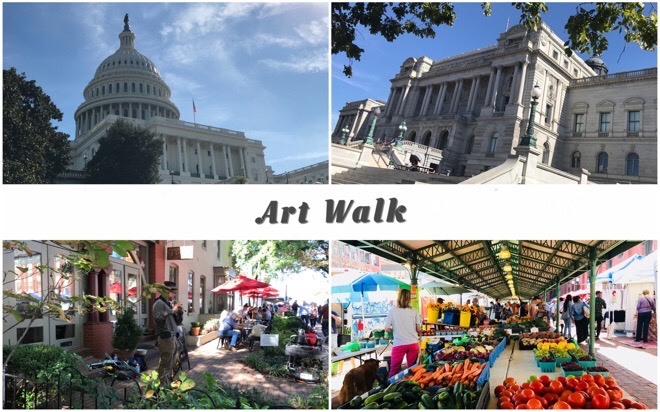 Our next Art Walk event, a tour of the historic Capitol, is a great opportunity for our participants to learn more about the history and architecture of the magnificent building that houses our Congress, while competing for the best photo for our Art Walk contest. 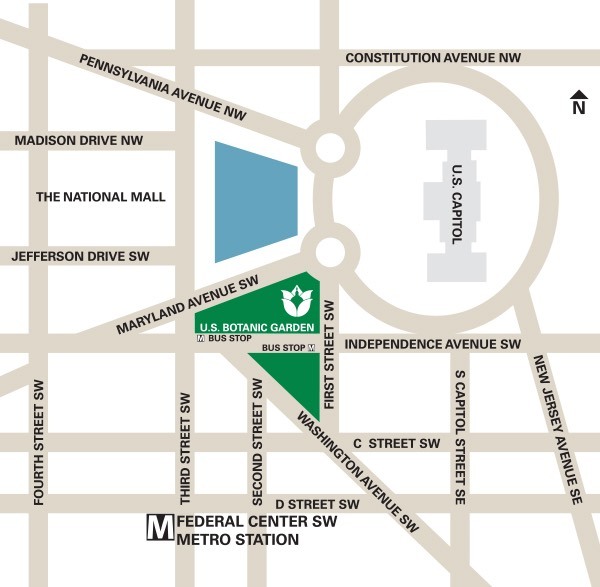 We will start our Art Walk with a short walk outside the U.S. Capitol before heading to the Visitor Center for our guided tour. We will meet at the entrance of the U.S. Botanical Garden. As we explore, the Capitol we will also take pictures for our Art Walk contest. The U.S. Capitol sits atop Capitol Hill at the eastern end of the National Mall in Washington, D.C. and is a place where the U.S. House of Representatives and the U.S Senate have met for more than two centuries. Today, it stands as a monument not only to its builders but also to the American people and our system of representative democracy. 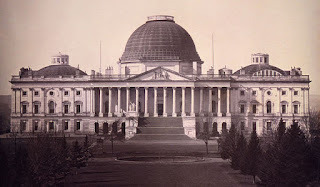 Our guided tour of the historic Capitol will begin at one of the Capitol Visitor Center’s orientation theaters with a 13-minute film, 'Out of Many, One,' which will take us on a journey through our country's struggle to establish the world's first truly representative democracy and introduce you to the magnificent building that houses our Congress. 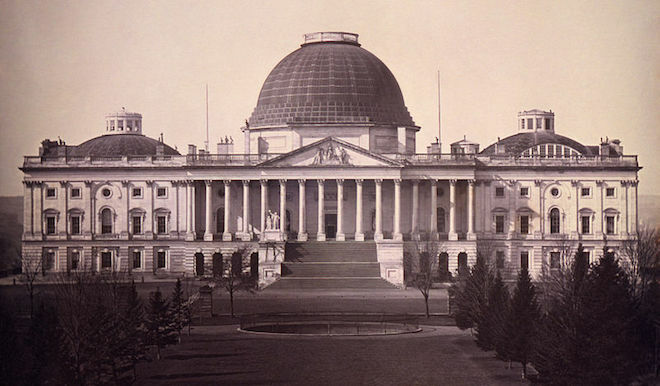 Once inside the historic Capitol, we will see the Crypt, the Rotunda, and National Statuary Hall. All tours begin and end at the Capitol Visitor Center. Liquid, including water, food or beverages of any kind, including fruit and unopened packaged food are strictly prohibited in the Capitol. Please check the link below for the list of prohibited items at the Capitol. This includes any bag, larger than 18" wide x 14" high x 8.5" deep. 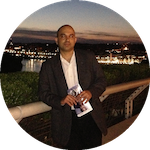 Description: Guided tour of the U.S. Capitol as we compete for the best photo for our Art Walk contest.